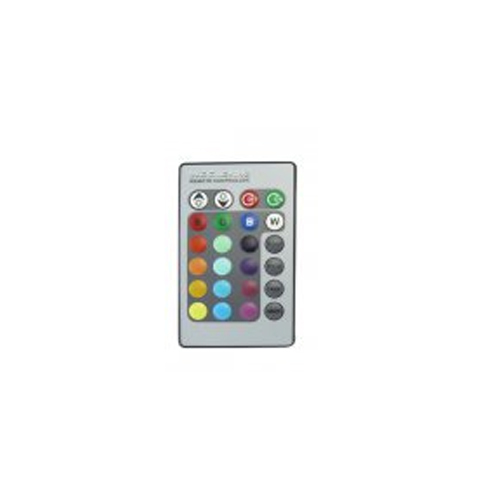 Successfully Added Remote Control for G55 LED Color Changing Light Bulb to your Shopping Cart. Remote Control for G55 LED Color Changing Light Bulb. Specification are exactly the same as mian product description, please refer to CVCL-G55.